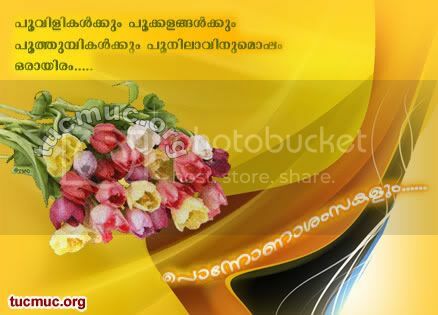 Onam Festival falls during the Malayali month of Chingam (Aug - Sep) and marks the homecoming of legendary King Mahabali. 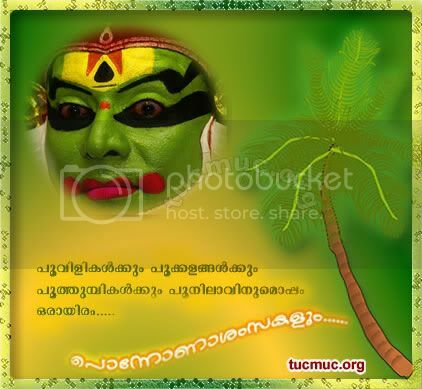 Carnival of Onam lasts for ten days and brings out the best of Kerala culture and tradition. 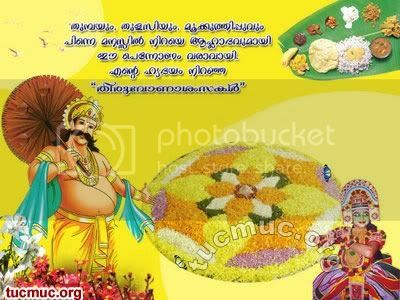 Intricately decorated Pookalam, ambrosial Onasadya, breathtaking Snake Boat Race and exotic Kaikottikali dance are some of the most remarkable features of Onam - the harvest festival in Kerala.